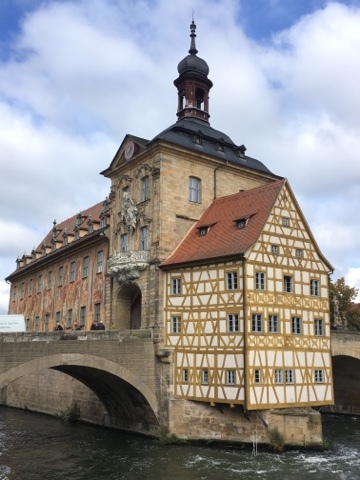 Solo Day Trip to Bamberg; Burning Train? 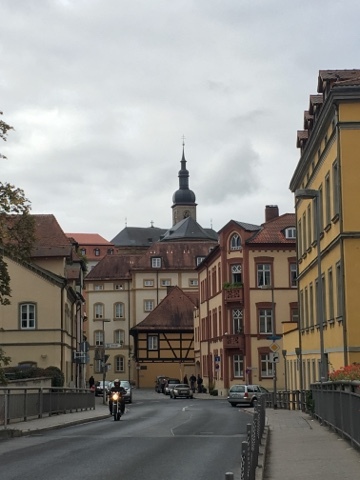 Last Friday I took what I consider to be a pretty big step and went on my first solo day trip in Germany to the absolutely stunning little city of Bamberg. With the whole city being a UNESCO heritage site it's fair to say I had pretty high expectations of the Instagram and photo potential of the city and it did not disappoint. 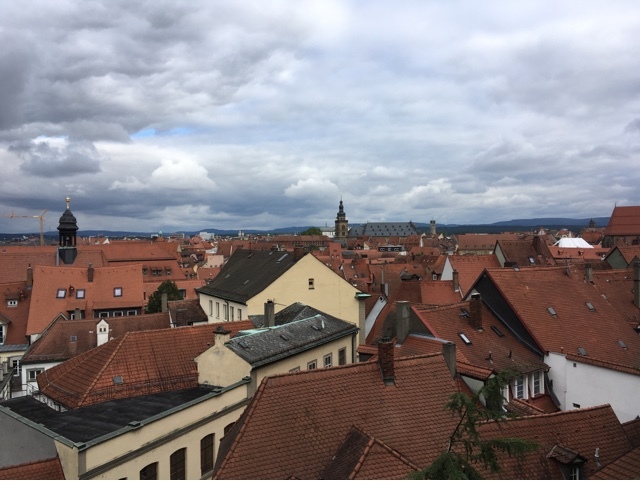 With it's windy streets, red roofed buildings and beautiful authentic architecture (unlike Augsburg which I wrote about here, Bamberg was virtually untouched during the war!) makes you feel like you are in a walking in magical medieval secret fantasy. 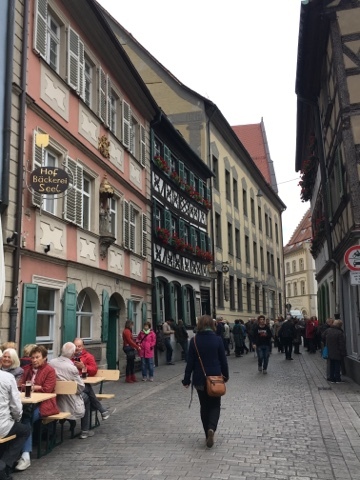 From the minute I crossed into the "Altstadt" I felt a sense of mystery and excitement that can only be described as my inner history geek running away with her imagination. 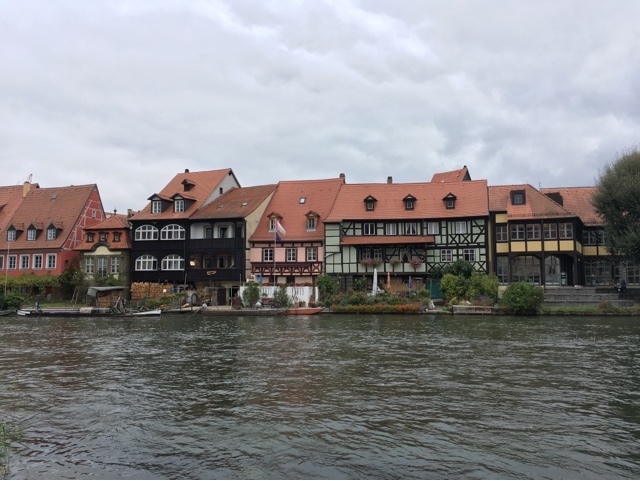 I didn't really know where to start since although I had read about Bamberg in various travel guides before I left, it was another thing to be standing by myself in the middle of a totally unknown city relying on the trusty google maps for navigation. What I did next will not surprise anyone who knows how I whittle away my Summers - I headed to the Tourist Information. 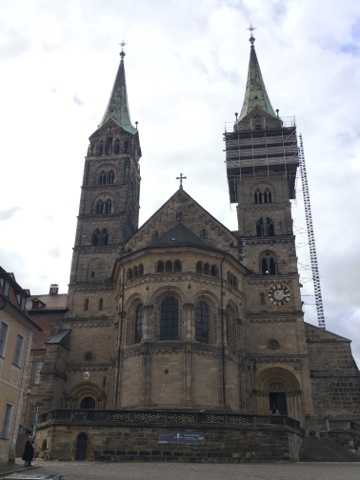 Armed with a little walking tour book that I bought for only about 3 euros I decided to just follow the trail which took me around Altstadt, past the incredible Rathaus (town hall) and all the way up the hill to the Cathedral. 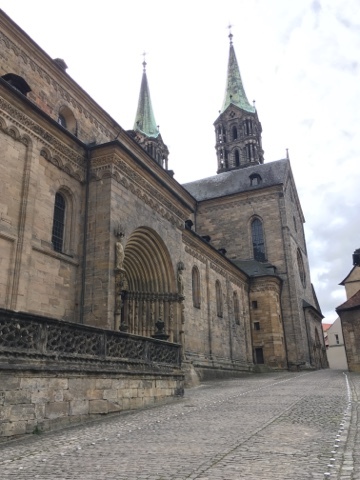 After a peaceful wander round the Cathedral I moved on to a quick look round the gardens of the Neue Residenz which were absolutely beautiful. Filled with roses it not only smelled amazing but gave an incredible view over the city and all it's little red roofs. 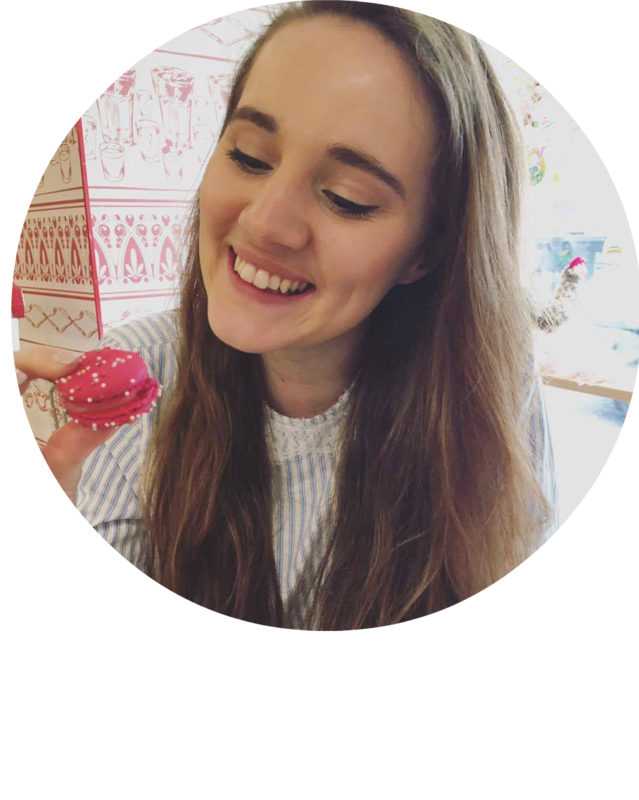 Now, Bavarian character has a pretty strong stereotype and part of this stereotype was confirmed in my time at Altringlein hotel as when I asked for a table for one, I was promptly told to sit down beside the other young girl who was also eating alone. I don't consider myself to be too stereotypically British yet this was a step too far. I sat awkwardly for an hour, watching this poor girl eat her food whilst maintaining total silence. I just panicked. I am sure if I was in an English speaking restaurant I would have dealt with the situation better and been able to make small talk about the weather (which is so so so so so cold at the moment fyi) or even progressed as far as to asking her about herself and why she came to be dining alone in a German tavern on a Friday afternoon. But, based off the few attempts at small talk I myself or friends have encountered so far in Germany I decided against it, for fear of making myself look even more strange than I already felt ordering a pigs shoulder and sauerkraut by myself. It's actually making me feel awkward and embarrassed just thinking about it. With not much left to explore after lunch (I had strictly forbidden myself from looking in any shops) I walked back along the river, past what is considered "little Venice". Now I have never been to Venice so can't really comment but it was cute nonetheless. After that I just headed back towards the Hbf to catch my train home, feeling pretty accomplished with my little solo trip.